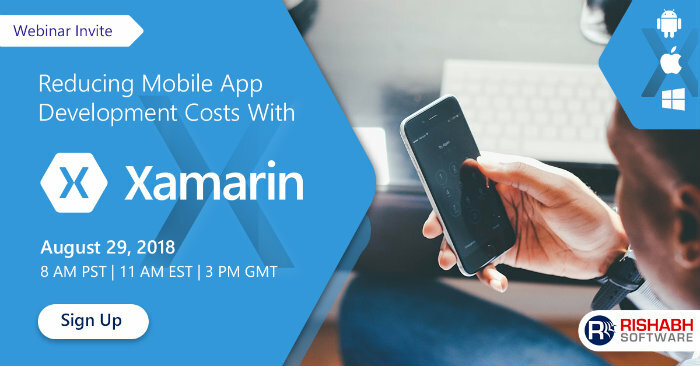 Why Xamarin is Preferred Choice for Field Service Mobile App Development? Disorganized and fragmented management of service technicians is a significant challenge for companies whose business relies on on-field technicians. To improve response time, customer service and efficiency they need a connected field service app that can run on the technician’s smartphone. Field service apps take out the pain and inefficiencies arising out of manual data entry and paper-pen processes. It digitizes field service companies and enables technicians to execute work orders, send out estimates, sign contracts, follow dispatch requests and much more from their smartphone. With a field service app, technicians can stay connected 24×7 with their head office and with offline sync ability they can continue working on the app even without internet access. Developing a custom field service app is complex and challenging because of the various modules involved like GPS, form filling, work order management, signatures, attaching documents, secure data accessibility, and offline sync. Field service apps need to run on various mobile platforms including Android, iOS, and Windows. To be able to develop the app quickly and deploy across platforms is a crucial challenge for service companies. 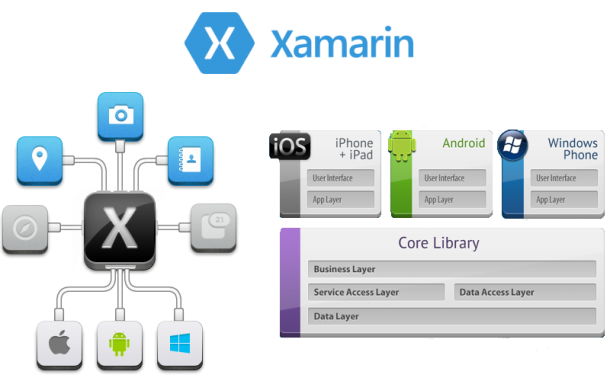 Cross-platform development – Xamarin is a robust cross-platform development framework that can share up to 75% of its code across major mobile platforms (iOS, Android, and Windows Phone). The apps feel native with native user interfaces with access to platform-specific native APIs and native performance. With cross-platform capabilities, a Xamarin field service app can be deployed across platforms rapidly leading to more adoption. Choose your Development Platform – Visual studio tools for Xamarin are available for both Windows and macOS. 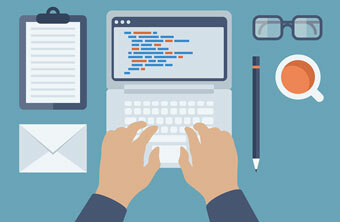 IDEs for both platforms offer efficient code editing, debugging and publishing tools. 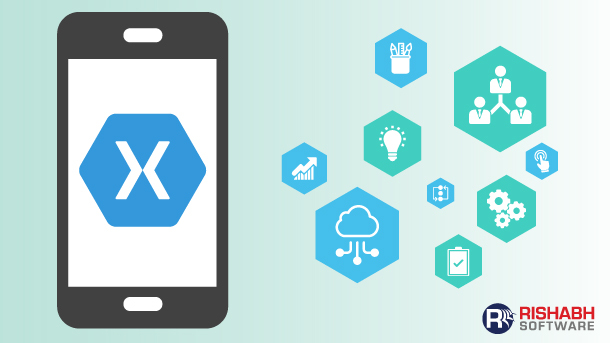 Xamarin Components – Xamarin has a thriving developer community leading to open source and reusable plugins or components you can use for your project. There’s no need to reinvent the wheel as you can choose from an extensive array of Xamarin components for use in your field service apps from barcode scanner to signature pad. Offline Functionality – With Xamarin’s offline sync capability, field technicians can continue working on the app without internet access. Xamarin intelligently stores all the updates in the local database and syncs it to the live server once the internet is available. This feature is handy for a Xamarin field service app as it can work in the remotest of regions.